Have You Been Waiting For A Home Builder To Get Back To You? This is one of the most annoying problems that many people deal with every day. In this article, we are going to take you through the real reasons home builders NEVER get back to you. You’ve got your renovations or home builder in mind, and you want to get started on your project. It’s understandable that you would be annoyed that you cannot start building your new home. Also, very confusing – why wouldn’t the builder want to get a new job? Nobody wins when there is a delay like this. Let us talk you through the 3 most common reasons for builders never getting back to you. Hopefully, you’ll learn something and be able to avoid these situations in your future building project. The most common reason for builders not getting back to you, is because they have no systems in place to organize their work load. This leads to builders simply forgetting about you. Some builders may be great at organising their site, but when it comes to running the business side of things, these skills may not always be on the level. Unfortunately, a lot of builders are not necessarily the best at running their businesses. Because builders might not have the necessary systems in place, they may not be able to organise potential jobs and chase up enquiries and quotes. It’s not easy balancing a full workload on a building site – there are a lot of things to keep in mind, and call-backs often don’t get prioritised. 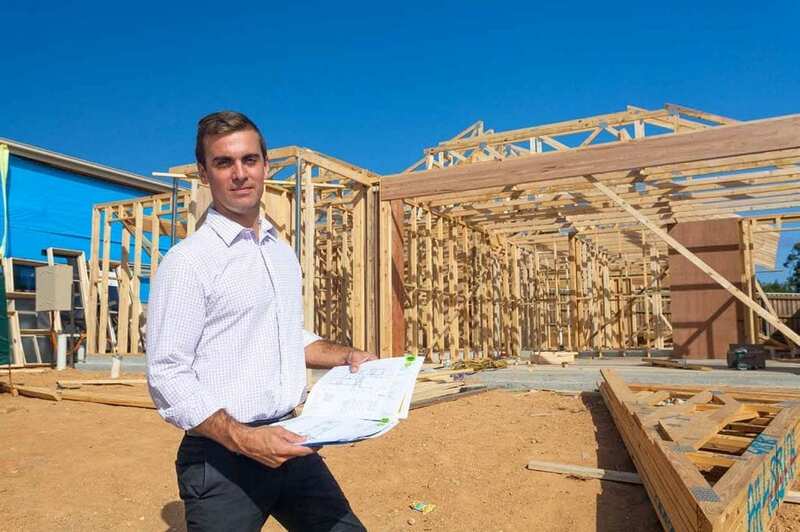 Builders who take the time to run a tight business with organisational systems in place are much more likely to do a good job on your home building. It’s not that hard to make a note to call someone back or to structure part of the working week to devote to writing quotes and discussing upcoming jobs with potential new clients. Plus, calling someone back is just good manners! Even if it’s to let you know that they are too busy when a builder gets back to you with a rejection you can keep the ball rolling on your project by searching for a new builder. The solution is to find a builder with good organisational skills. If you don’t get that quote or call back, you requested within a reasonable timeframe. Then it’s time, keep looking for someone else to do the job. Whether you get a call back from a home builder says a lot about how your experience with them will be. Your time is valuable, and you would be more likely to have a smooth home building experience with someone who responds to your enquiry. It’s unfortunate that some home builders will try to pull a “quote and hope” situation. These builders will send out 10 quotes at a time in a rush and don’t take the time to itemise your costs, so you know where your money will be spent. If you get a quote with a simple figure down the bottom of the page without any information about where it will be spent, you should be wary. This builder is likely liaising with many people and may not remember the specific details of your job. Basically, they are hustling for cash. This is a bad sign from the start. First of all, you want the estimates on your home building project to be specified piece by piece. You deserve to know what your money will be spent on and to know exactly where it will go. You also want to know that your builder has attention to detail. A good quote shows this and shows that they have taken the time to consider exactly what you would like done. The solution. Be clear that you need a detailed quote and a timeframe to go with it to ensure your building gets done within your budget and the timeframe you require. If the builder can’t give you this, you know it was a “quote and hope” job. What if your individual budget and builder don’t quite match? A builder is not likely to get back to you if they don’t want to work within your budget. If you are investing your time in talking with a builder and requesting a quote, then you need to be realistic about that budget. 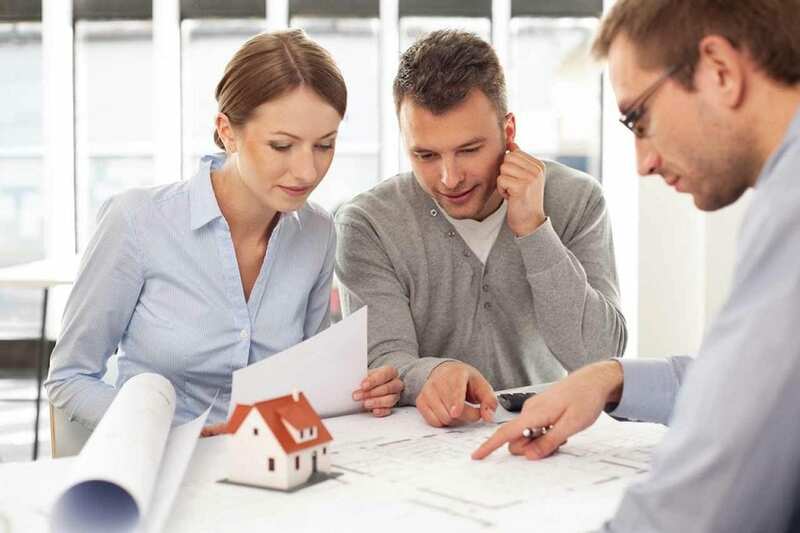 You also need to be aware that you may not get exactly the ideas that you want, as the costs of home building can often be above what people expect. The solution is to try to communicate between everyone involved in your building project. This will ensure that there are no budget and concept misunderstandings. Get your builder involved in the design process – that will cut out lots of negotiations and everyone will be on the same page from the start. You should also have an open mind when you consult with a builder about the cost of a job and understand that you may need to be flexible about your building job. It might go in a different direction to what you thought, but it could be even better than you imagined! Don’t get too stuck on your ideas, and always listen and engage with the expert advice of your builder, designer or architect. Now that you know about the three most common reasons for not hearing back from your builder, hopefully, you can start communicating well with your builder and get started on your project.